Having worked with us since 2011 Luma-ID have specialist knowledge in creating CAD design for additive manufacture. 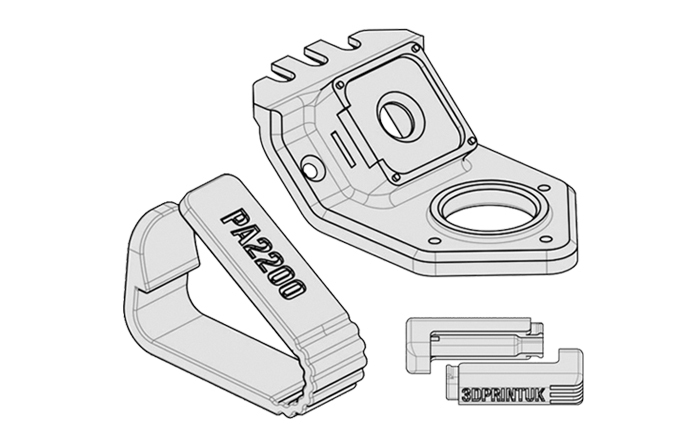 If you need a part drawn up or reverse engineered for a production run speak to the team at Luma-ID. Luma adopt the same methods we do to achieve the very best prints from our machines so you can trust in the result.